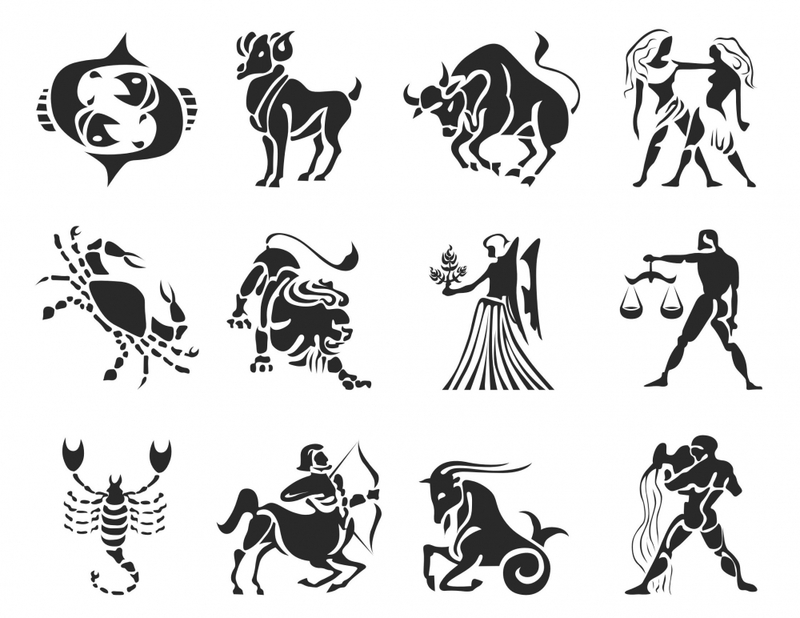 Reasons why Daily, Weekly, Monthly and Yearly Horoscope Predictions may not be useful to us. So, as the new year dawned, I got several people asking me about the annual predictions for 2015 and I found myself helpless. 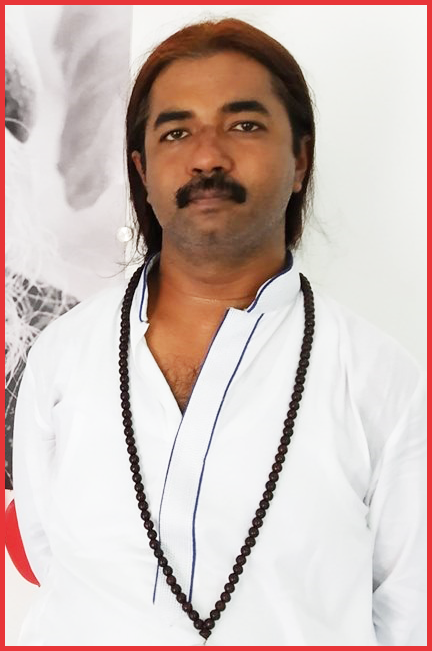 We all follow daily, weekly, monthly and yearly predictions on Newspapers, Magazines and Calanders (Panchangs) almost religiously but why I am keeping myself away is that every horoscope is unique and everyone will get the results of planetary movement during the year in a unique way. If I do this time based predictions and some 100 people read, then 25 people will feel the results, 25 will be like ok, fine it was kind of correct and rest 50 will make no sense out of it. What will be the end result? As it happens commonly in India, Astrologer is never blamed, Astrology is blamed. These 50 people will lose their interest or belief in Astrology. I don't want that to happen. So, below are the reasons why generic time based predictions may not be as useful as we expect those to be. 1. We all have our own Ascendant signs. Predictions come true when it is done from Ascendant. Annual predictions through various sources are done on the basis of Moon sign. 2. A planet takes different roles for different Ascendants, like for Scorpio Ascendant Jupiter rules 2nd house (Sagittarius) of Values and 5th house (Pisces) of Education, so for Scorpio, Jupiter becomes a planet of knowledge and tradition but same Jupiter for a Gemini Ascendant holds the 7th house of business and 10th house of work environment, so here Jupiter takes the shape of a Career oriented planet. So, a prediction of Jupiter's movement from 1 sign to another during a year, will have different meanings for different ascendants and likewise for other planets. 3.. Many of us are born with different Retrograded planets, Combust planets, many of us are in teens or in 20s, for them Upachaya Houses (Houses 3, 6, 10 & 11) haven't developed as yet as these houses start giving results in 30s. So, if we are making annual predictions for some planets which are in Upachaya houses or retrograded then predictions may be true for someone who is in 30s but not true for someone in 20s. 4. Most importantly, Mahadasha-Antardasha factor. Although planets are moving at their own speed and impacting our life but every one is going through own Mahadasha-Antardasha which activates a planet. So, during a year, a person always gets more results of planets which Mahadasha-Antardasha it is running. Although, other planets will also have their say but they will work under Mahadasha and Antardasha planets. 5. Overall, look for life purpose and look for predictions overall, not just for an year. An year is a very small time in our lifetime. Look for your life purpose and destiny and work towards it. May this year lead all of us towards our life purpose. @ deepika - pls apply for consultation.